Bellemeade is an exquisite community that sits across from the Lincoln Consolidated High School in Ypsilanti, Michigan.. 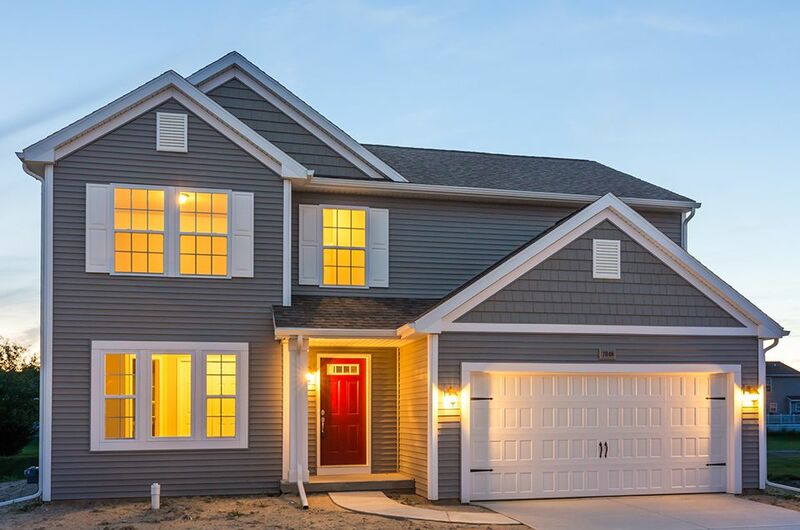 This community boasts mature trees and serves as a convenient location for easy access to major highways: US-23, I-94 and I-275. It's also only a few minutes from The University of Michigan and Eastern Michigan University. Bellemeade provides beautiful and large home sites. 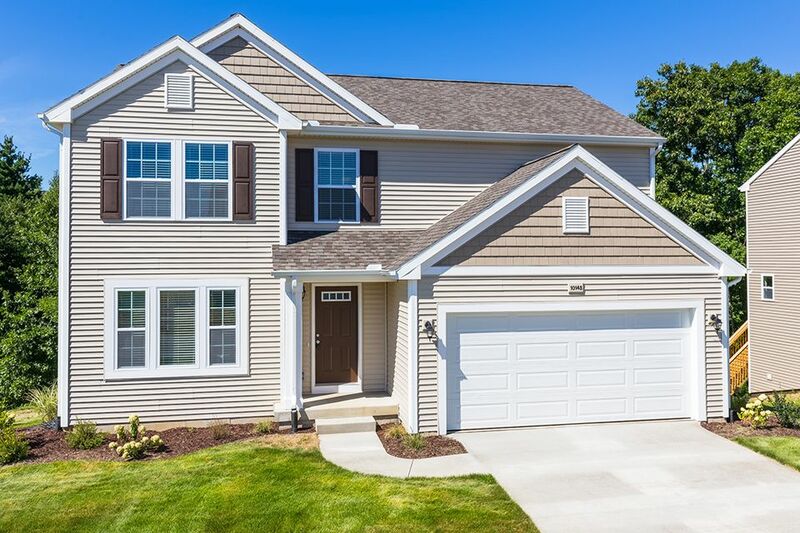 This community is a top choice for homebuyers in Washtenaw County with its close proximity to major Interstates, lot size, competitive pricing and scenery.